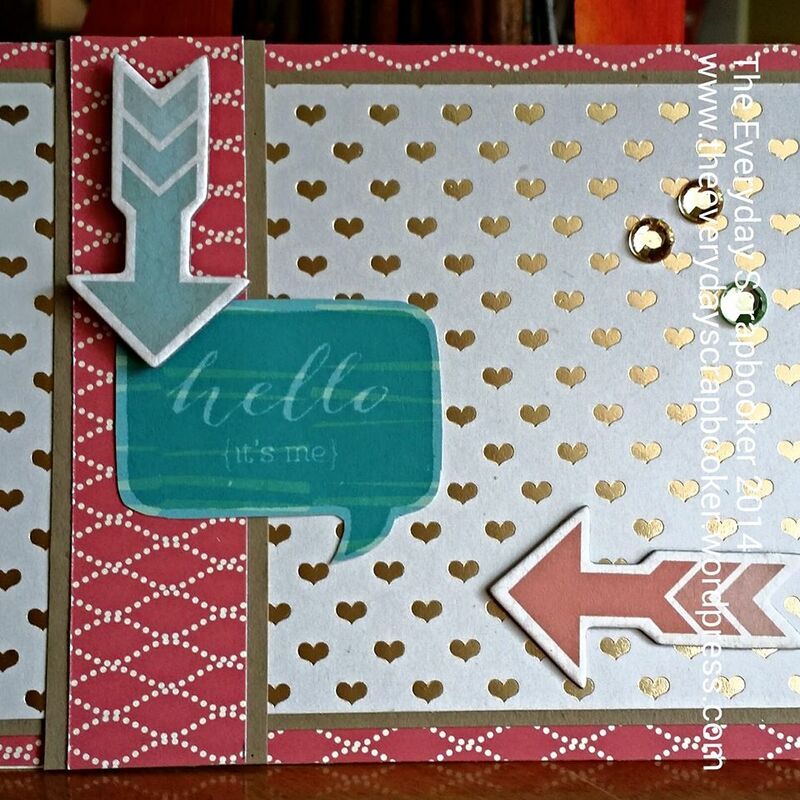 Instead of a layout, I have a card to share with you. I made it three months ago, but I’m just now getting around to sharing it. I used a mixture of washi tapes to create the background, layering it ontop of a white cardstock mat before adhering it to the polka dot green base. 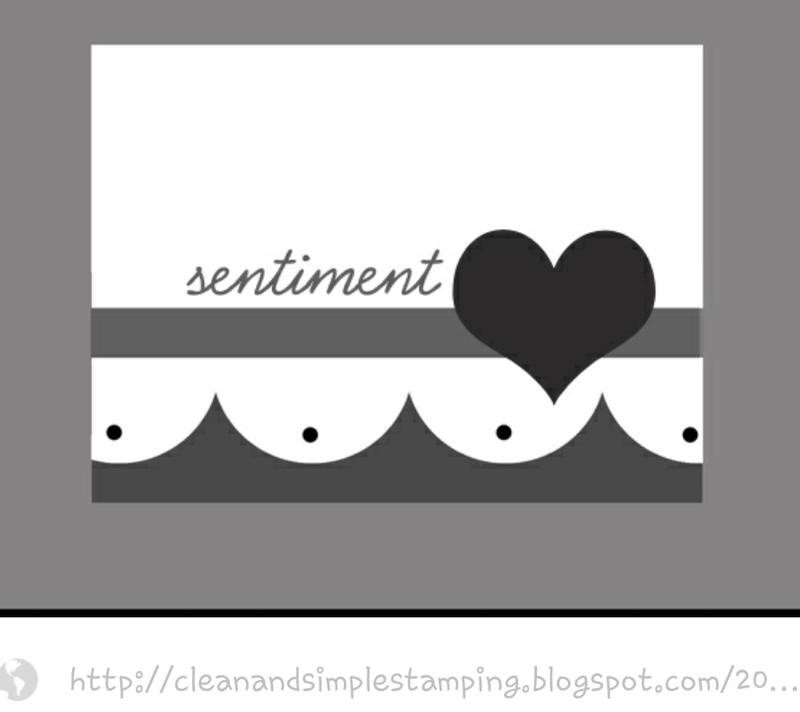 I stamped the sentiment, then dovetailed each side to create the pennant. The ink and stamped image are both from CTMH (Close to My Heart). I may not drop in tomorrow- it depends on how today goes in the city! Enjoy the rest of your weekend! Good morning! It’s a quiet house today- my kids are away for the weekend, visiting with their grandparents. I can breathe! I created this double page layout for another challenge over at Scrapbook Generation last month (or slightly longer ago, now); I’ve actually got another layout on the go that’s using this same exact sketch. It’s sitting on my desk as I type this. It’ll likely be another month (sorry!) before you get to see it, though. Oddly enough, there are some parallels between this one and the one on my desk. And, it’s not the paper. Lol! The one on my desk is about airplanes, and in this one, my kids and husband are running around just like airplanes. The challenge, when I created this spread, was to complete a layout using this sketch. Isn’t it lovely? I had fun with the patterned paper mats in the background. I used CTMH Happy Times almost exclusively here, with the exception of a couple different CTMH stamps and my cricut for some die cutting. I may have snuck some CTMH Taste of Summer in there, too. Thanks for joining me today. I hope this spread- or the sketch- inspires you to create today! Good morning, friends! We are in for quite a wet weekend, I’m hearing. I’ve also heard it might turn to sn*w , with some areas getting up to 15 cm. Seriously?! I can handle rain, but I’m hoping there’s not a single white flake of snow. What’s your weather supposed to do? 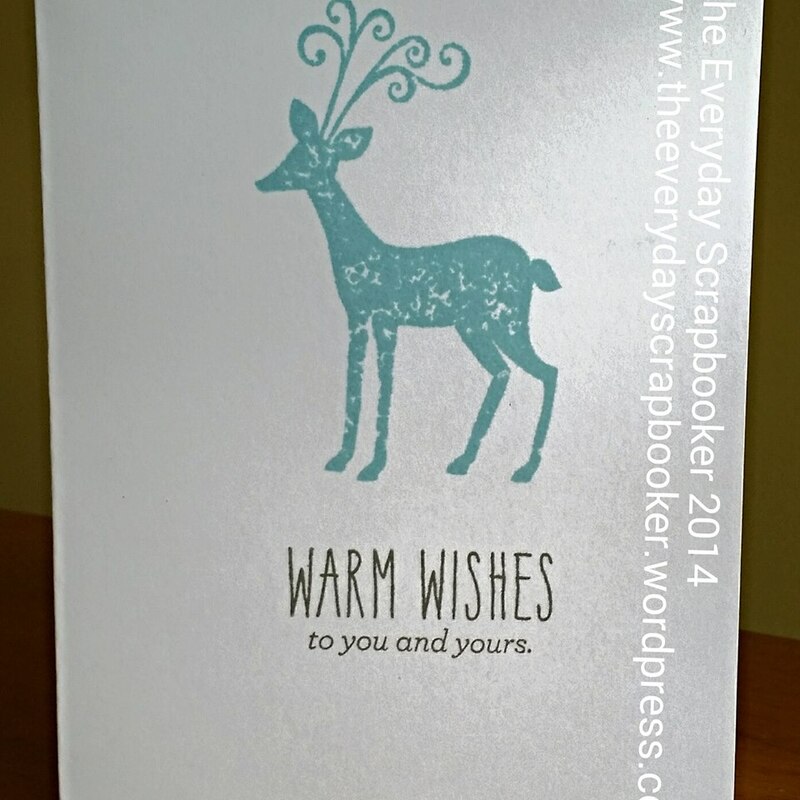 As I mentioned yesterday, I would be sharing a card with you that was made using my Cricut and some MME. I just adore this card! What do I love so much about this card? Well, where do I start?! HA! 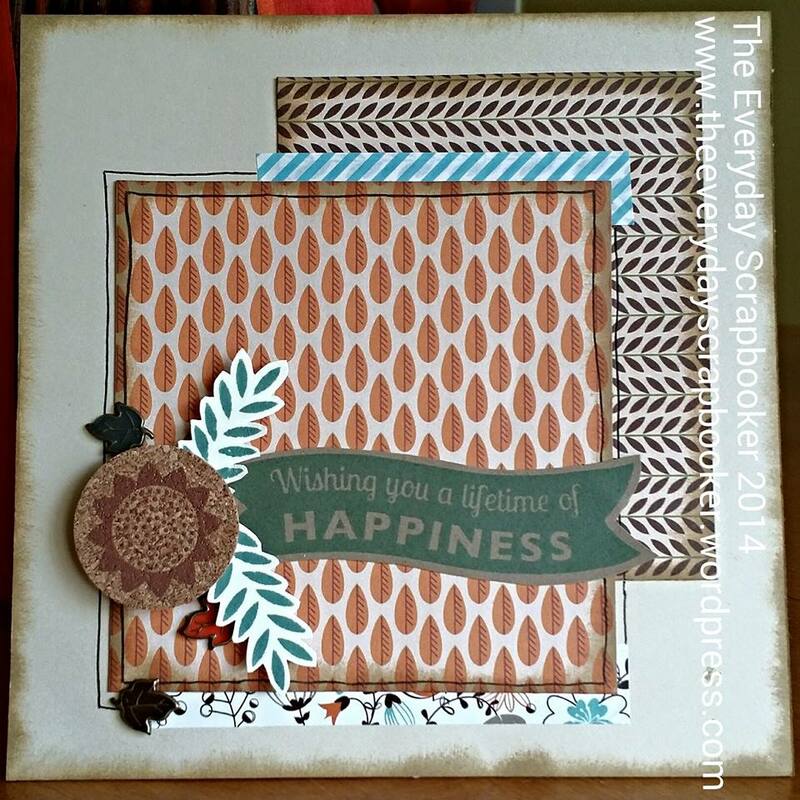 Of course, I’m loving the wood grain patterned paper from Close to My Heart, and of course the cheery stamp and ink; I *adore* the patterned paper I pulled from my My Minds Eye So Happy Together 6×6 paper pad. I thought the houses and leafless trees reflected a winter scene perfectly. Also, the colourful houses added some cheer to an otherwise understated card. Where does my Cricut come into the mix? Well, the CTMH stamp set I used (Best Christmas) also coordinates with the Art Philosophy cartridge. I die cut the scalloped circles, layered them on top of each other, stamped the message in the centre of the white card stock, and finally used some pop dots to add a bit of dimension. SO easy to create! I even used up scraps, which is always a bonus, no matter what sort of craft or project you’re working on! Tomorrow, I’ve got another card to show you, which will once again be found in Close to My Hearts’ Originals Handbook. Tune in for a different sized, unique Christmas card! Also, just a reminder, I’ll be at the 4 Seasons Open Market, Mayerthorpe edition on Saturday, September 27 (this coming Saturday!!) from 10 until 3 at the Diamond Centre. There’ll be lots of awesome vendors there- don’t miss out! Remember fighting with your siblings over who got to sit where in your vehicle growing up- whether it was the front seat or right or left side of the backseats? I sure remember it. We learned yesterday, that fighting over who gets to sit where HURTS! After school, we were sitting in the driveway in my car; I was still inside, getting myself organized (I had groceries to bring in), M had already gotten out and was standing next to the drivers side door, and A came out shortly after her. Realizing A didn’t have her school bag, I told her to get it. Well, she didn’t realize (and neither did I), that M had her hand in a bad spot, and wound up having her hand squeezed in the car door as it opened. Oy. Talk about feeling utterly and completely helpless and devastated! I wanted to curl into a ball and cry alongside poor M. To make a long story short, her hand isn’t broken, but is bruised. Thankfully it doesn’t seem to be bothering her- she isn’t complaining about pain. Do you have any horror stories from fighting with your siblings over where you sat in the car? So, had things not been so chaotic yesterday, I would have shared with you the next set of Christmas cards I made. The reindeer inspired me to create something really simple. I wanted the reindeer to be the centre focus. Like I’ve mentioned before, I am typically scared off by all the white space and lack of bling and layering, but I’m so incredibly happy with how this card turned out. Simple is key! Tomorrow, I’ll have another Christmas card to share with you; this one was made using the Art Philosophy Cricut cartridge. 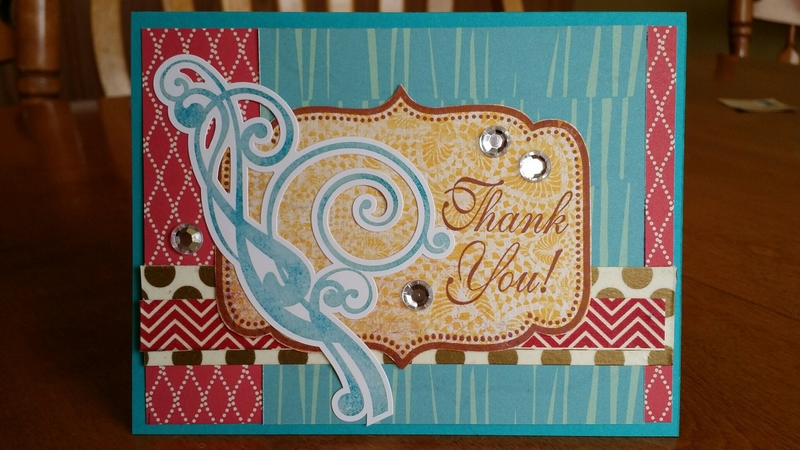 I also snuck in some MME (My Minds’ Eye) on this card, too! Be sure to check in tomorrow to have a peek at it! With Christmas quickly approaching, as well as various craft shows and crops on my doorstep, I’ve decided to start creating more Christmas cards to add to my sale stash. I am absolutely loving the Snowhaven paper packet and all its delicious papers- they are very warm and fuzzy feeling! 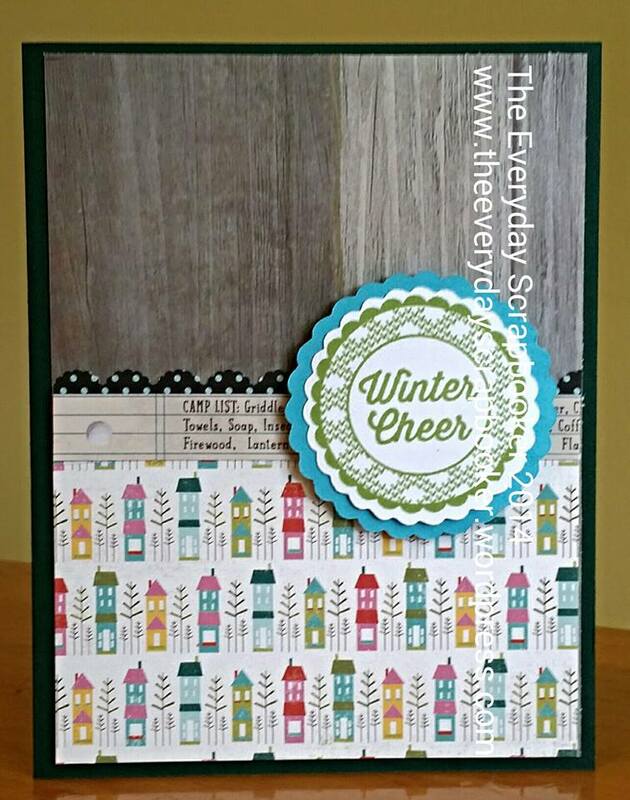 Perfect for snowy, wintery layouts and cards. The patterns remind me of wool sweaters and mittens and the warmth and coziness they provide on those chilly winter days. (Fall days too, for that matter. I may or may not have worn my woollen mittens a time or two already this summer/fall). 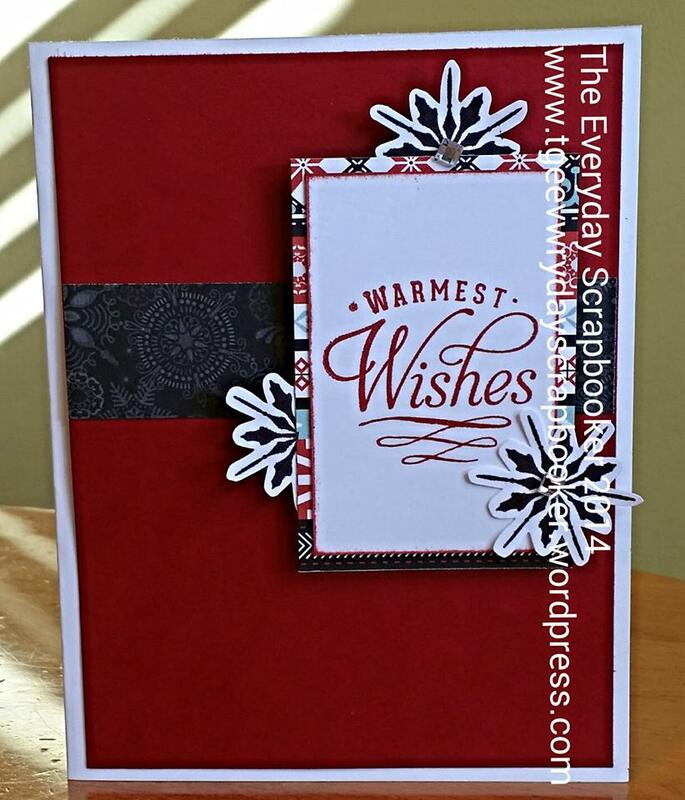 This warm and festive card was so fun to create! 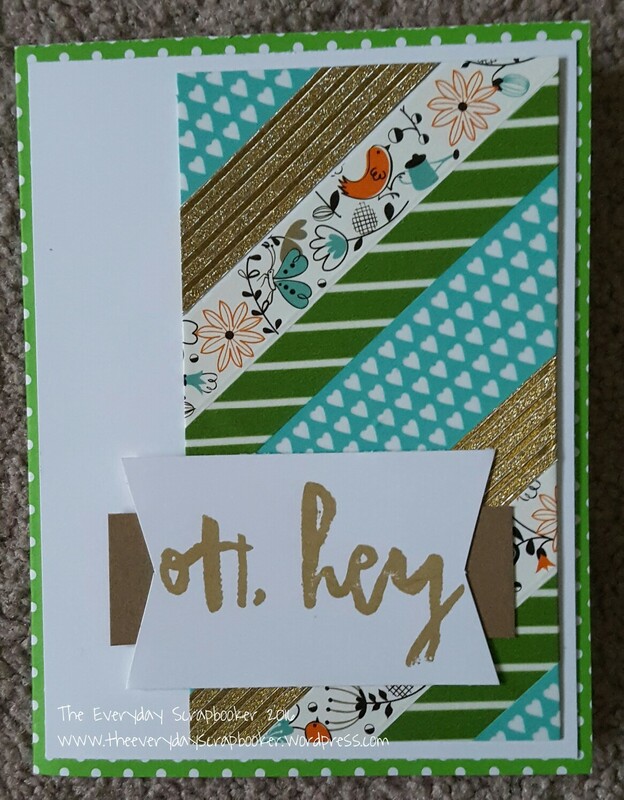 I scrap lifted a card that is found in CTMH’s Originals (which isn’t originally a Christmas card- it isn’t even a regular A2, or 4.25×5.5 card!) But it absolutely works. There will be 5 of these particular cards created- which are also available for purchase. Please visit me on Instagram (@the everyday scrapbooker) or Facebook for price information. Since we’re on the Christmasy topic, today’s Mojo Monday challenge is to create something using materials that make you feel warm! Are you curious to see the Originals inspiration book for yourself? Do you struggle with inspiration? Send me a message, and I can help you order one for yourself! You might have seen this card floating around. If you haven’t, you’ll most likely find it on all Close to My Heart social platforms, like Pinterest and Facebook. Yes, I scrap lifted this card! Twice, as a matter of fact! Everything, except the white card stock bases and purple rhinestones, is CTMH. 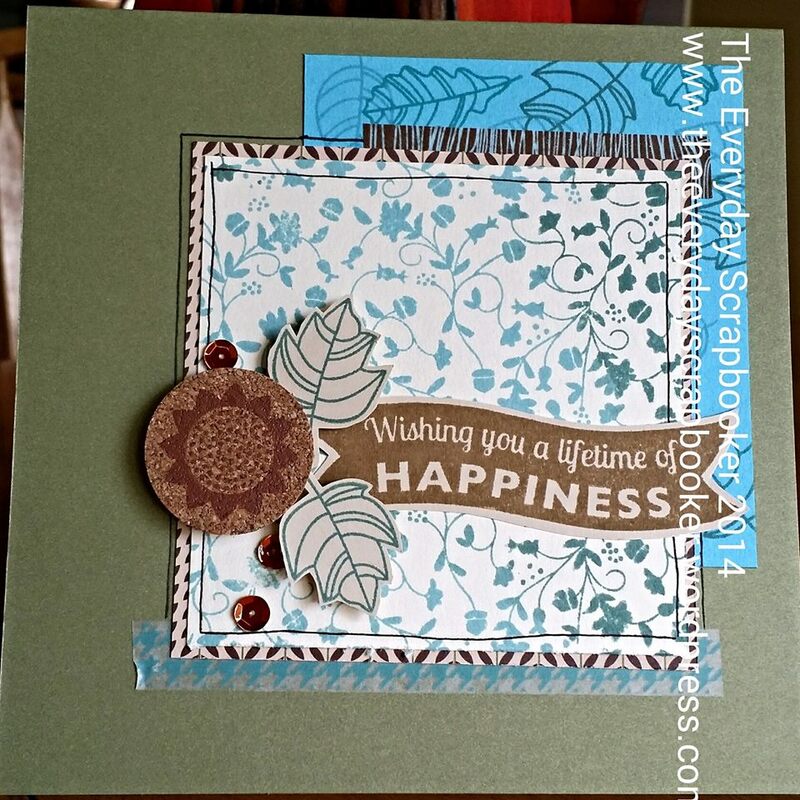 What a great way to make use of the #30yearsofhappy stamp set! Quick notes and thinking of you’s makes this set ideal. How have you used your #30yearsofhappy stamp set? Here’s today’s Toonie Tuesday card. 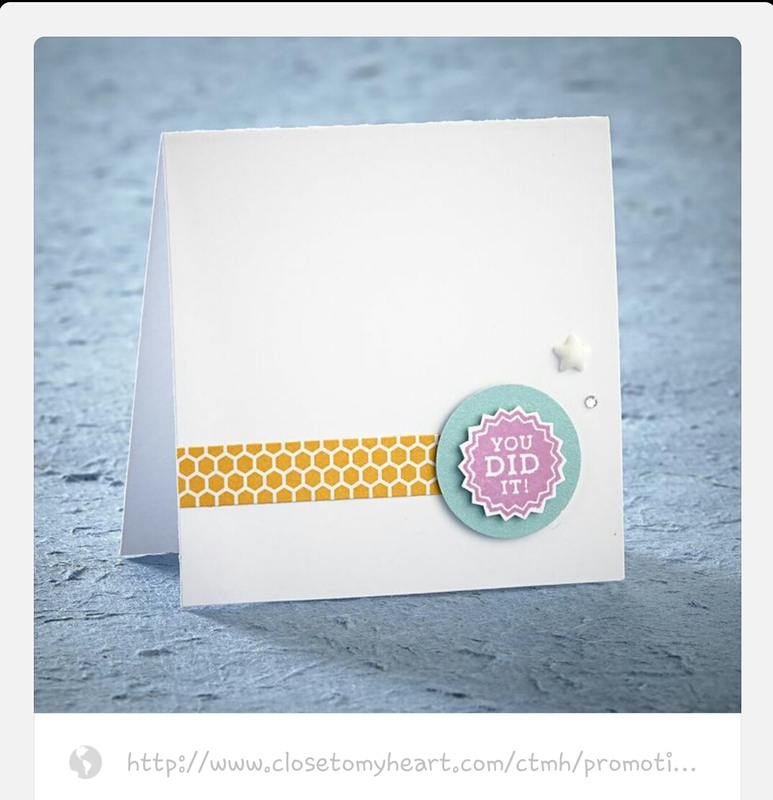 For today only, snag this simple Thank you card for only $2. Comment on this post with your Paypal to purchase. Offer ends at 11:59 pm MST today. Are you wondering what’s happened to me? I was beginning to wonder if I’d ever be able to blog and craft again. Life has just been getting in the way. You know how that happens from time to time. Today, I just wanted to share our Mojo Monday challenge. Feel free to participate, as your time (and life) allows! Hi, hello friends! How is everyone enjoying the wonderful horrendous snow we’ve been experiencing all over Alberta (by now)? Has the southerners gotten it yet? I would tell you how much snow we got yesterday, but that’ll ruin the challenge I have happening over on my business page! What would that be, you ask? I didn’t think it was possible, but I *finally* reached 750 fans! Yes! To celebrate, I’m holding a small giveaway, and you’re invited to play along, too! The rules are simple: answer the question (without cheating), and I’ll pick the winner that either correctly guesses the answer, or is nearest to it. The winner will receive a card kit, valued at $15 CAD (including shipping). Not too shabby! Its open to everyone; the more that play, the merrier! Tell your friends! How much snow fell on Whitecourt (my hometown) on Monday (yesterday)? Contest closes on Friday at 11:59 pm MST. The winner will be announced on Saturday. Either submit your answer here (by way of comment), or visit my business page to enter to win. It will be the pinned post at the top of the page. Good luck, and I hope you play along! Hello friends! I have a story to share with you, that will sort of help shed a bit of light for you on the type of person that I am. In a small way, it’ll help you to learn what type of person that I am. You already know I’m a scrapbooker and own a small business making and selling cards, scrapbooks and party decor. I am also the mother of two small girls- twins- that are my absolute pride and joy (even if they know how to push my buttons and annoy me on a daily basis). You also know that I enjoy writing, which is why I keep a blog! But, did you know that I’m a sweet, innocent, sheltered and quiet woman? I mentioned that to a friend once, and she responded, ‘Innocent? Yeah, right.’ Yeah, its true. I’m not totally as innocent as I once was, but there’s still a lot of innocence and naivety left in me. I was reminded of it late yesterday afternoon, when I accompanied my husband to his buddy’s place. We weren’t there long, when his buddies showed up. They are young, and wild, and do a lot of things that I’ve never dreamed of doing. And, I couldn’t help but feel like I stuck out like a sore thumb. Crowds are hard for me at the best of times, as I feel like I can open up better and have less to worry about when I’m in a smaller, one on one setting. Thank goodness we weren’t there for long! Its been an incredibly long time since I felt that way, though. It brought a lot of childhood memories and feelings flooding back, which when I look at it now, isn’t all that pleasant. I didn’t like feeling so awkward then, and I don’t like it now. Thank goodness I’m past that youthful stage! 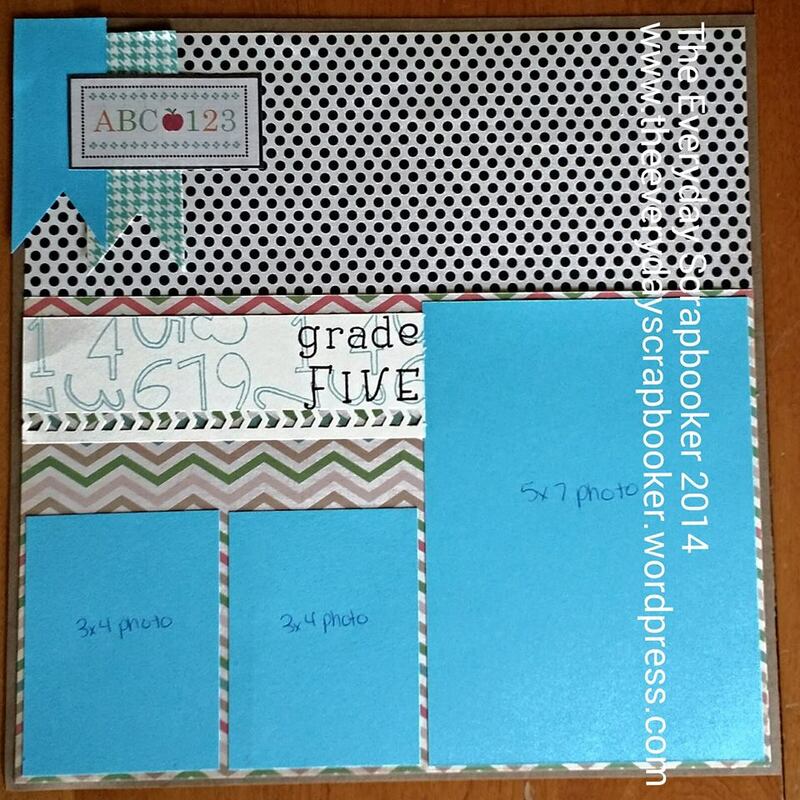 I have lots to share with you today- three cards and a layout. If time weren’t pressing, like it is right now, I would share with you the supplies and techniques I used on the cards I created. For now, that will have to wait until tomorrow’s post. In the mean time, enjoy!